The importance of an artist is to be measured by the quantity of new signs which he has introduced to the language of art. 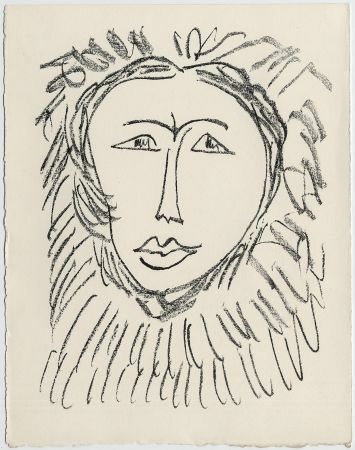 1954 - Matisse dies on November 3 in Nice. 1952 - Inauguration of the Matisse Museum in Cateau-Cambrésis, France. 1951 - Inauguration of the chapel in Vence, France. 1948 - Publication of the Anthology of the Ronsart’s Love Poems. Matisse begins the work of decorating the Dominicans chapel in Vence, France. 1947 - Publication of “Jazz” by the Tériade publishing house. The Paris Museum of Modern Art acquires its first Matisse canvasses. 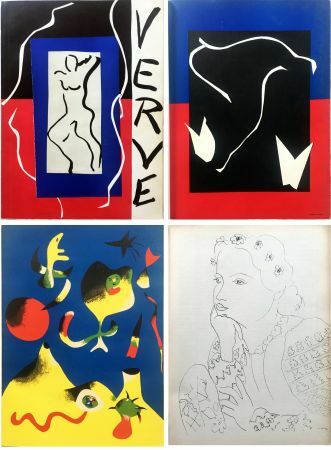 1946 - Matisse illustrates the letters of Marianna Alcaforodo and Pierre Reverdy writes poems based on the artist’s lithographs. 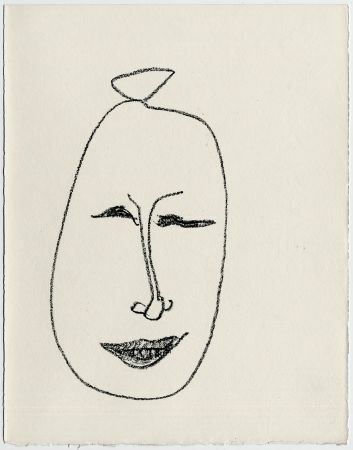 This latter work is then published under the title of “Faces”. 1944 - Madame Matisse is imprisoned. Madame Duthuit is on the path to deportation for working with the resistance. 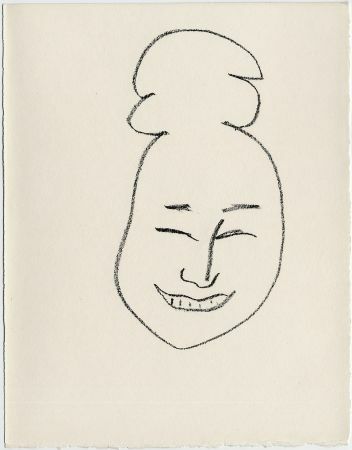 Matisse illustrates the “Evil Flowers” by Charles Baudelaire. 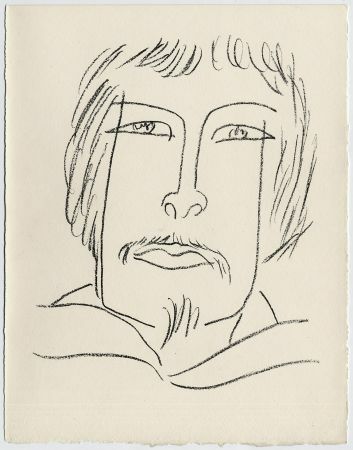 1942 - Matisse exchanges some canvasses with Picasso and illustrates the poems of Charles d'Orléans. 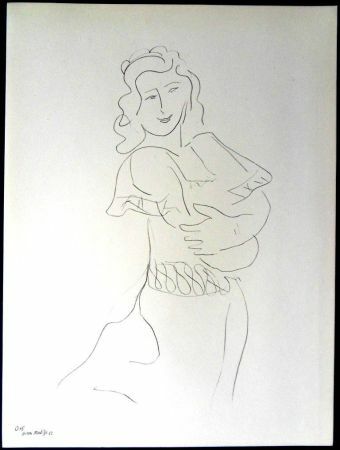 1938 - Henri Matisse moves into the old Regina hotel, in Cimiez, on the hills of Nice. 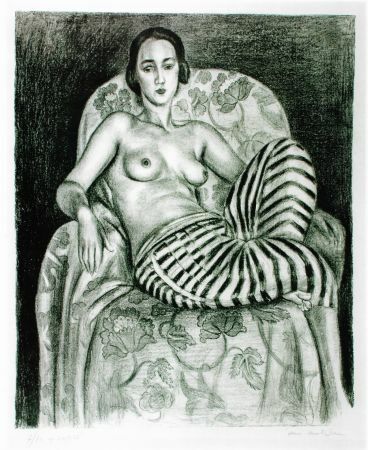 1914 - Matisse is not mobilised in spite of his request. He moves to Collioures, France with his family. 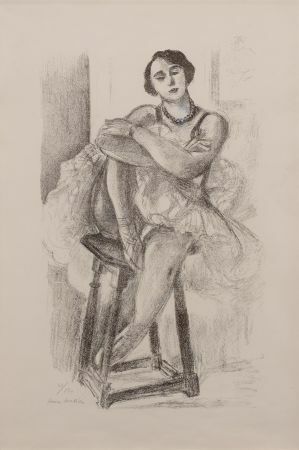 1891 - Matisse permanently abandons his study of law in order to study art at the Julian Academy. 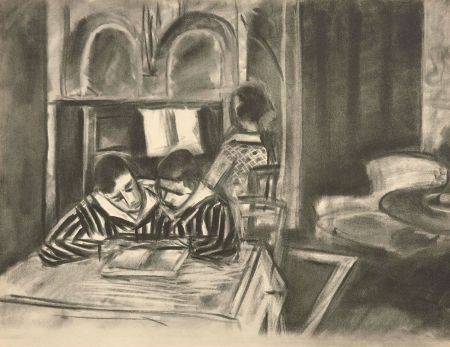 1889 - After his studying law, Matisse studies drawing at the Quentin Latour School. 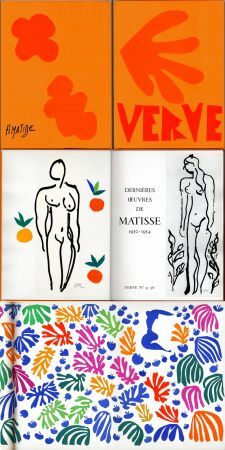 1869 - Henri Matisse is born in Cateau-Cambresis, in the North of France. 1905 - Salon des Indépendants, Paris, France . 1906 - Gallery Druet, Paris, France. 1930 - Gallery Thannhauser, Berlin, Germany. 1951 - Museum of Modern Art, New-York, USA. 1961 - Museum Toulouse Lautrec, Albi, France. 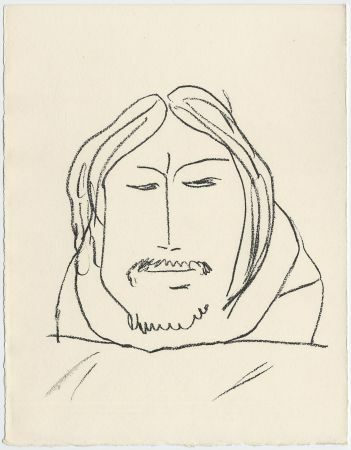 1966 - Museum of Fine Arts, Boston, USA. 1968 - Hayward Gallery, London, England. 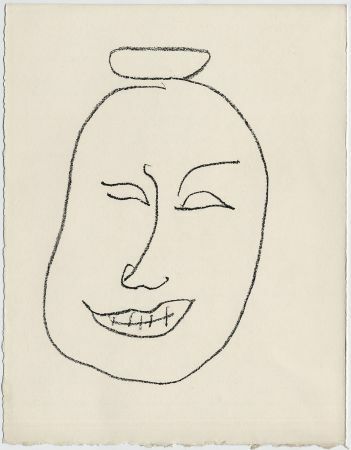 1969 - Foundation Maeght, Saint Paul de Vence, France. 1970 - Grand Palais, Paris, France. 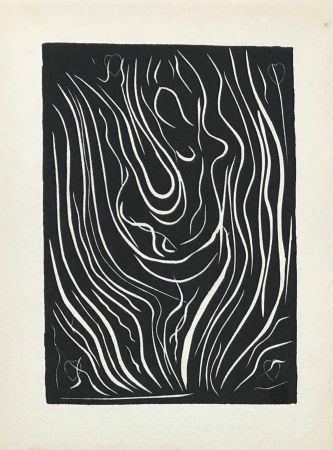 1971 - "Henri Matisse" by Louis Aragon, Ed. Gallimard. 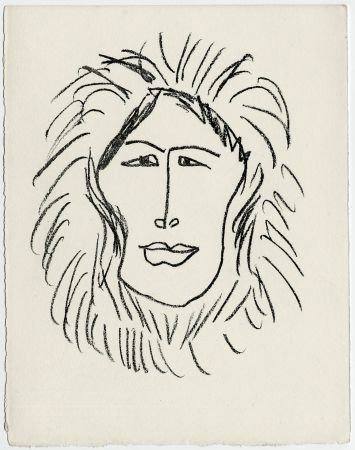 1934 - "Henri Matisse" by Pierre Courtion, Ed. Rieder. 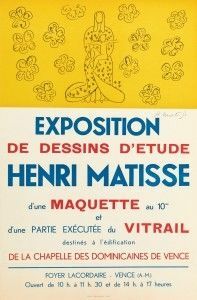 1972 - "Henri Matisse, écrits et propos sur l'art" by Dominique Fourcade, Ed. Hermann. 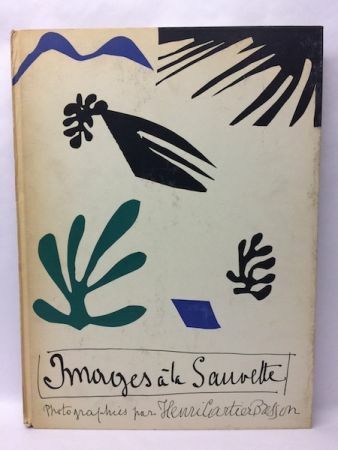 1959 - "Henri Matisse" by Jacques Lassaigne, Ed. Skira. 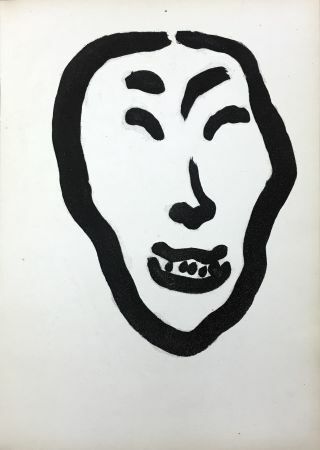 1960 - "Henri Matisse and the fauvism", by Jean Leymarie, Ed. Skira. 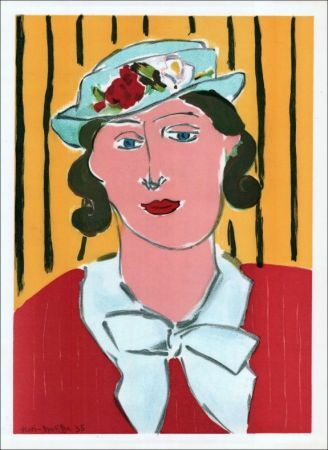 1932 - "Matisse and impressionism" by Meyer Shapiro, Ed. Androcles. 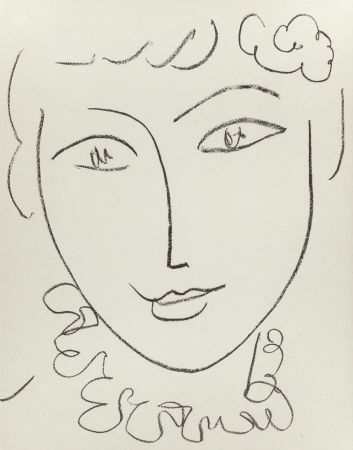 1984 - "Matisse" from Pierre Schneider, Ed. Flammarion. 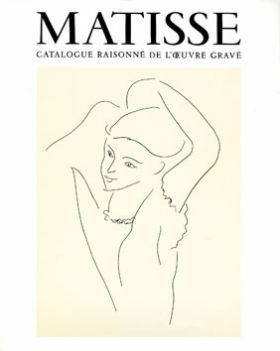 "Matisse, catalogue raisonné de l'oeuvre gravé" made by Marguerite Duthuit, in 2 volumes, reference all the original prints by the artist. 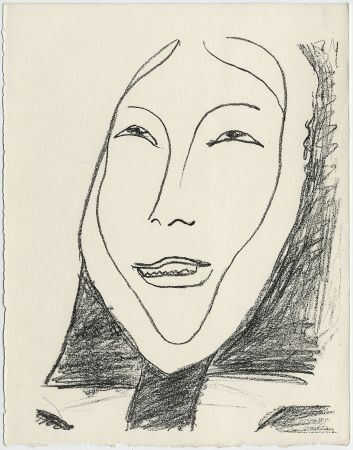 More than 800 prints are here reproduced and described. 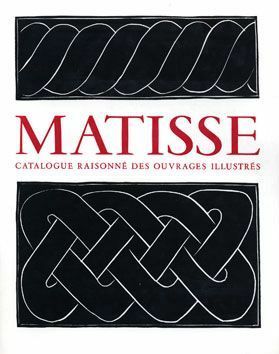 "Matisse, catalogue raisonné des ouvrages illustrés", catalogue made by Claude Duthuit, is the inventory of all the illustrated books by Henri Matisse. 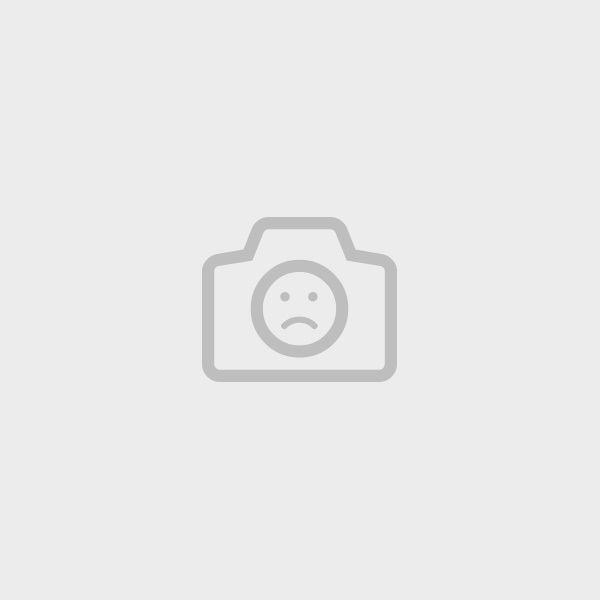 Duthuit publisher.